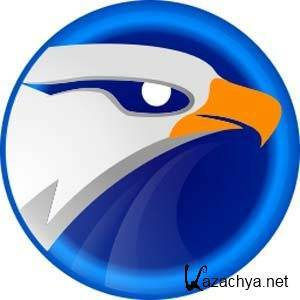 EagleGet 2.0.4.15 Stable (2016) PC » KaZachya.net: Информационно-развлекательный портал. 1. Fixed problems related to video combination. 2. Added new user-agent str_ings. 3. Fixed Firefox plugin cannot detect videos in certain websites. 5. Fixed other known bugs.